Boaters who want to do something different on their next visit to Santa Catalina Island can explore the island’s scenic vistas and rugged terrain — and give themselves a workout at the same time — by running this year’s Catalina Island Conservancy Marathon, March 10. The event will raise funds for the Catalina Island Conservancy. The event will include a variety of options for athletes of all skill levels — including a Kids’ Run, a 5K, a 10K and Marathon Walkers events, in addition to the marathon. The marathon itself starts at Two Harbors and ends in Avalon — and the course record is two hours, 39 minutes, 58 seconds. Marathon Walkers will start at 6:30 a.m., and marathoners will start at 7 a.m. in Two Harbors; 5K participants will start at 8:15 a.m., 10K participants will start at 8:20 a.m. and Kids’ Run participants will start at 9:30 a.m. in Avalon. The entry fee is $15 for the Kids’ Run, $40 for the 5K, $35 for the 10K and $145 for the marathon. 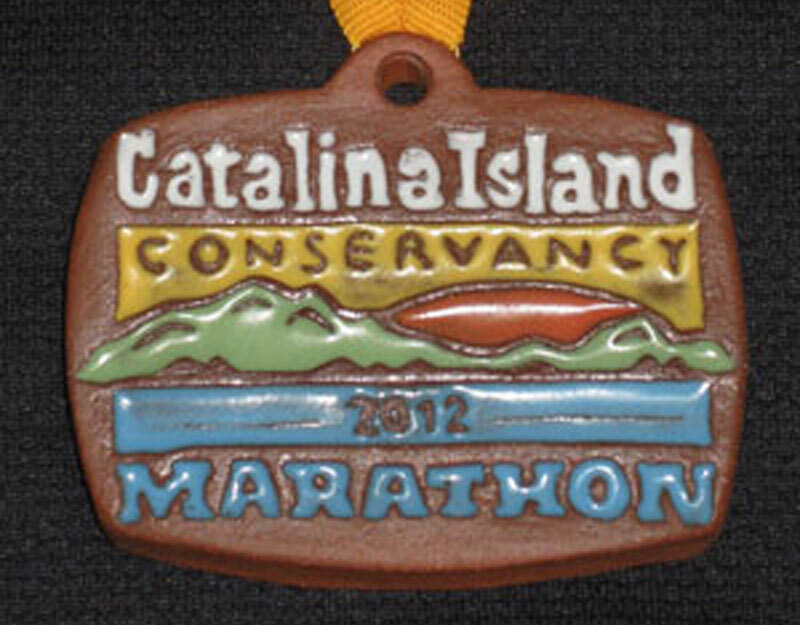 For more information, visit runcatalina.com.